Artsdepot sits on the site of a former weekly market, and opened in 2004. It features a 400 seat auditorium, 150 seat studio theatre, dedicated gallery and three education spaces. You'll find a little bit of everything here, from drama to children's shows, dance and comedy, as well as a sleek cafe/bar. It's the only dedicated arts venue in this part of London, and offers a mixture of work by local artists and performers, and touring shows. 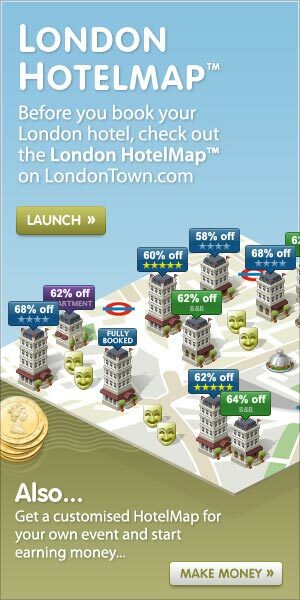 What are the best dining options near Artsdepot London? 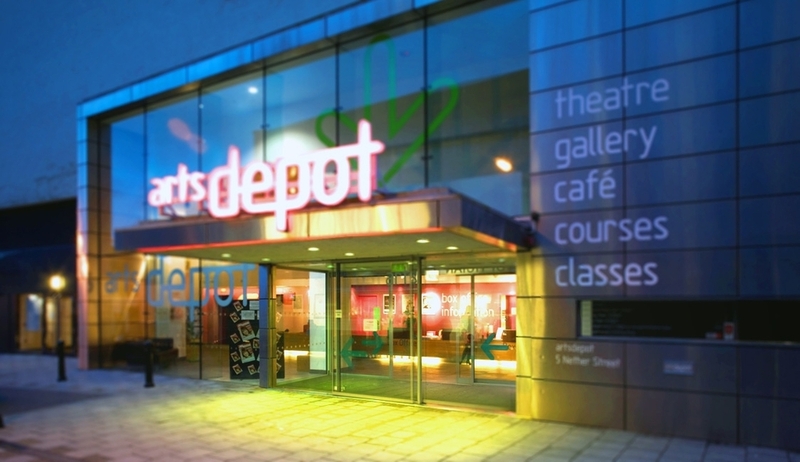 Artsdepot gyms, sporting activities, health & beauty and fitness. The best pubs near London Artsdepot. Artsdepot clubs, bars, cabaret nights, casinos and interesting nightlife. Where to have your meeting, conference, exhibition, private dining or training course near Artsdepot. From cheap budget hotels to luxury 5 star hotels see our deals for Artsdepot hotels, including Ramada London Finchley from 94% off.